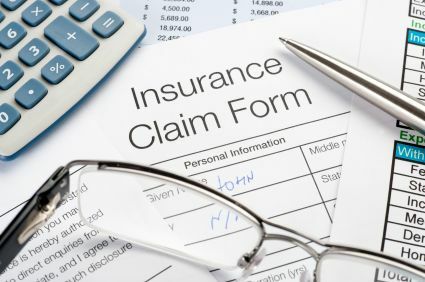 With extensive experience in the area of commercial and personal lines insurance coverage, Mr. Schwartz and his associates regularly act as a resource for the underwriting departments of our insurance clients. We provide a depth of knowldege on insurance application misrepre-sentation issues, policy endorsements evaluation and preparation of policy amendments. We have also served as advisors to the risk management team for a number of regional and national insurers helping to plan and grow their books of business with a trained eye on loss control and to help their producers better manage trends in the field.